Vundablog.com: Nic Cage Monday: Gotta Catch'em All! 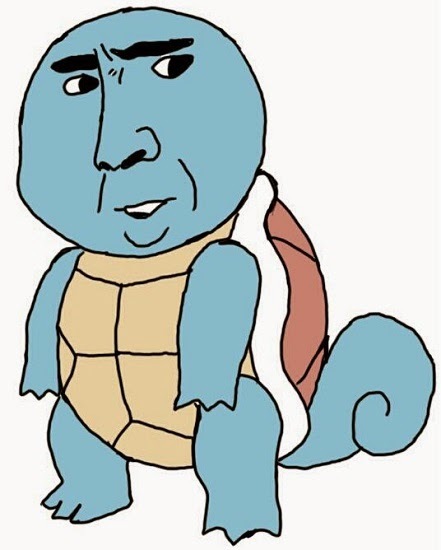 Nic Cage Monday: Gotta Catch'em All! Nic Cage Monday: To Isengard! Robot Spotlight: Short Circuit - No Disassemble!